The requests poured in from left and right: bean bag chairs, fast food coupons, a pass to skip the lunch line, a weekly drawing for an extra recess. How about free popcorn? "Ooo," Principal Nick Krause interjected, "How about free popcorn not just for you, but for two of your friends, too, and for a whole month--it's gotta be a month." His enthusiasm caught on. Like wildfire, it spread from student to student, each one thinking, considering how they could add a little something extra that would push student participation over the top. 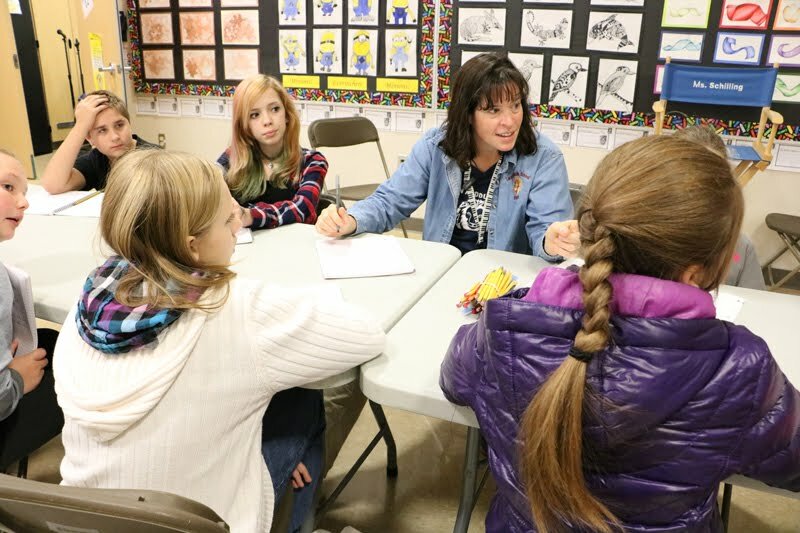 Around the tables, students called out their thoughts as fast as Krause and assistant principal Lori Schilling could record them in their notebooks. The goal for this month's student gathering was to gather ideas for Lion Pride rewards that would motivate Laurin Middle School students to demonstrate positive behaviors. The group, called PAWS Talk, comprises one student from each classroom at the school. PAWS Talk representatives meet monthly with the two school administrators for a discussion on all things Laurin, from campus safety and ideas for student rewards to how to discourage undesirable behavior. PAWS Talk is one element in the school's implementation of Positive Behavioral Intervention and Supports (PBIS), a set of practices endorsed by the U.S. Department of Education that has school staff teaching behavior expectations in the same manner as any core subject. Throughout the school day, school staff from teachers and recess monitors to bus drivers recognize students who demonstrate appropriate behaviors with positive rewards. 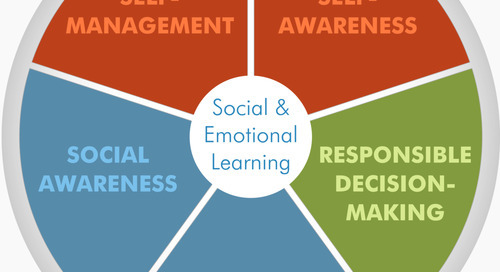 Schools across the country, including those in the Battle Ground Public Schools district, are implementing PBIS as a way to meet students' social, emotional and behavioral needs. 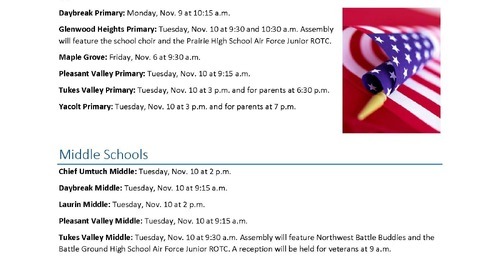 In Battle Ground, PBIS implementation is supported by the five-year Project AWARE federal grant that the district received to improve overall school climate and increase awareness of youth mental health issues and access to school mental health services. Krause and Schilling launched PAWS Talk this year at Laurin as a way to help get students involved with the school's culture, modify student behavior and contribute to students' sense of school pride. "School is so much more than just academics," Krause said. "It's a family, and if not everybody in the family can speak, it just doesn't work." The Laurin students who participate in the monthly PAWS Talk were elected by their peers to represent them. Students were asked to elect a classmate who would be willing to discuss sometimes difficult issues and share solutions with students in front of the classroom. "I like it," said Nathan Walters, a sixth grade PAWS Talk representative. "You talk about what people do." At their first PAWS Talk, students tackled the issue of cafeteria cleanliness. They discussed what they could do to discourage students from spitting food on the floor and encourage students to be respectful. 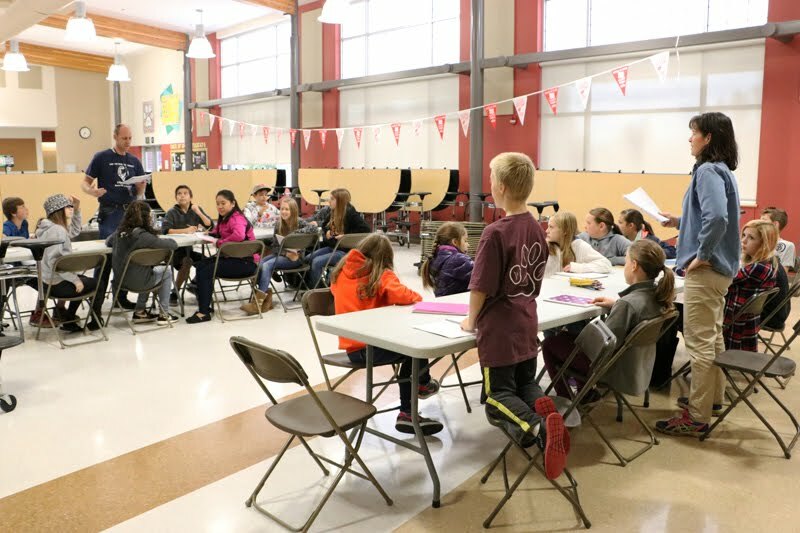 PAWS Talk representatives took the issue back to their classrooms for discussion, and that simple act has changed student behavior in the cafeteria. "People don't spit food on the ground," Walters said. "They are being respectful." At the end of the most recent PAWS Talk, the administrators had a fresh list of rewards for demonstrations of positive behaviors, and students had a few concerns to share with classmates: no running, stay on the sidewalks, get to the buses in a timely manner. "Often times at schools, it's just orders coming from the top down," Principal Krause said. "But in order to get 100 percent involvement from everybody, you have to give kids' voice." Walters said his sixth grade classroom discussions about school issues has definitely brought about changes in student behavior. "You see more people stick up for each other," he said, adding that he hopes it continues, and he hopes that he can make a difference. "I want to help people stop bullying, and help them set goals."